Please visit the Author's new website. Are Fears Real or Imaginary? 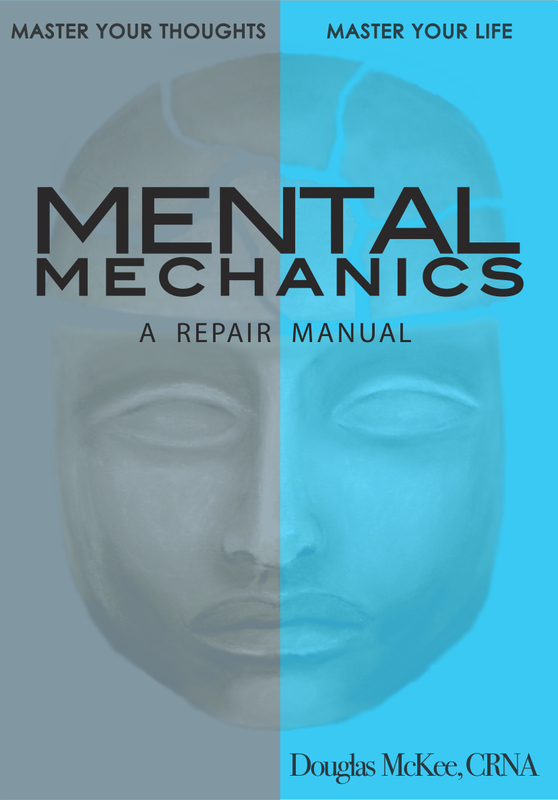 Mental Mechanics: A Repair Manual is the beginning of a new Mental Health Paradigm. Because it is based on studying mentally healthy and greatly successful examples of what humans can be, Mental Mechanics avoids many of the pitfalls and incorrect conclusions that form the basis of the current paradigm of mental health treatment. Studying successful people gives us tools we can use, for most of them, if not all, have encountered the same obstacles and problems we have. Many of them had dark periods in their lives, but that darkness within was dealt with, a solution was found, and they moved forward to become shining examples of what we all can be. If they can do it, so can we! Copyright ® 2007 mentalmechanic.com BUY NOW!